Somehow I'm not able to create a new topic in the updates section so I'm placing it here. Is anybody else planning to enter? 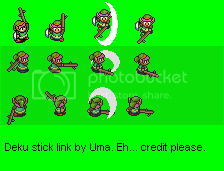 This one tickled my funny bone a little because of how obviously it is "inspired" by zelda sprites. Is it just me or is half of it just plain ripped? A topic for myself and those of you that also own the game and want to exchange leveldesigns and/or feedback. It's not quite Zelda, but design is design and you can never learn too much about what makes games fun. When will we going back to the regular site? With the holidays coming up I plan to spend more time improving my fangame. For this I need playerinput and though this topic I'd like to invite anybody willing to play (and record) a testversion of my game. Though this I hope to find out what issues others encounter so that I may adress them. I'm talking about getting information on glitches, framerates on different machines and how people experience puzzles and the level of difficulty. More help is always welcome, but I don't want to ask for too much here. On a final note: we will be working with a testversion of the game so some areas you'll encounter might still need work, though that's kind of the point . Contact me if you are interested. I can produce a testerdemo in about a day. 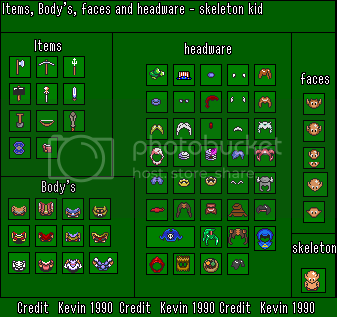 Zelda fangames are nice and all, but I too want to create something slightly more original every now and then. And here it is. 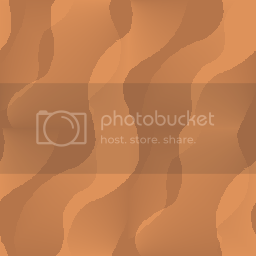 Or at least, here is the concept I have decided on as my fun little secondary project. Not to worry though. Horn of Balance development is not going to discontinue or anything. The members to recruit can be characters from various media (anime, videogames, movies, whatever). Think along the lines of characters from Final Fantasy, Naruto, Zelda, Warcraft. Whatever floats your boat really. I'll leave it up to you guys to come up with requests while I build the needed mechanics. Maybe I'll introduce some guidelines later on to prevent stormtroopers from fighting alongsides fairies, but who knows. That might be funny in it's own right. I'll post some images and more details over the next couple of weeks hopefully. For now I'm really interested to learn what you guys think about the concept. For the first three requests I'm looking for animations for all four different directions. 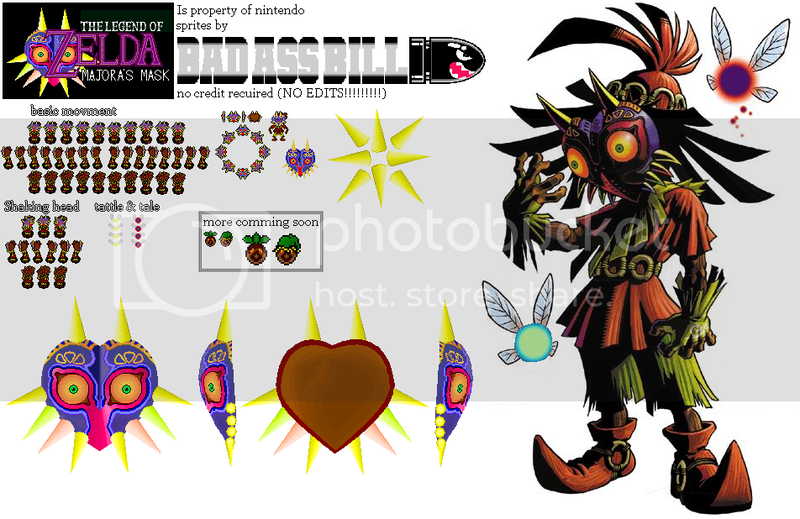 MaJoRa's has already once made a character sheet where the character drinks from a bottle so the front view has already been made. There is no need make multiple versions for the various bottle contents like in that sheet. The fourth request is free form. 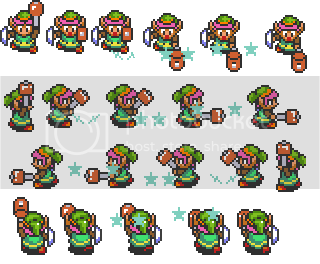 I want Link to do funny things if the character is idle long enough. Sleeping, dancing, striking poses, juggling stuff. Whatever you can think off really. Consider it an in-game secret / joke. 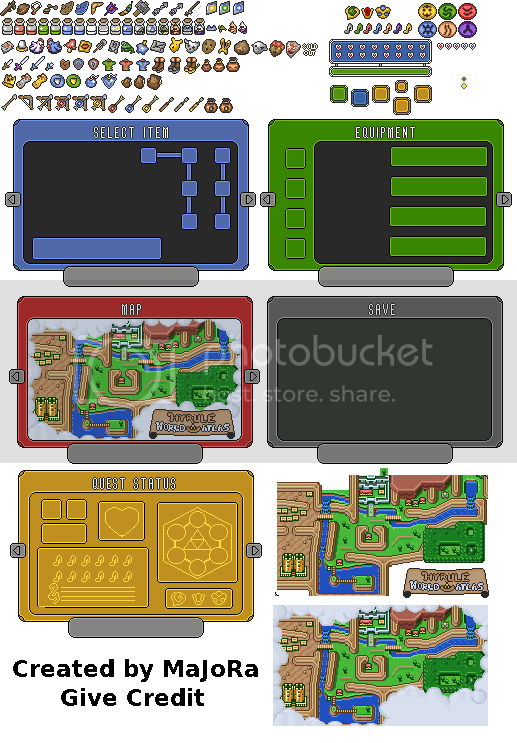 I'd say have fun with this one if you're interested in helping out my project or like spriting in general. 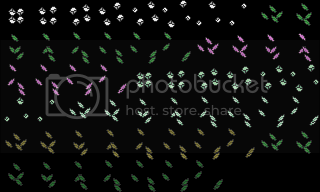 For these animations just the frontal view will be sufficient. Here is a link to the project where the amations will be incorperated into, for those that are unaware of it. 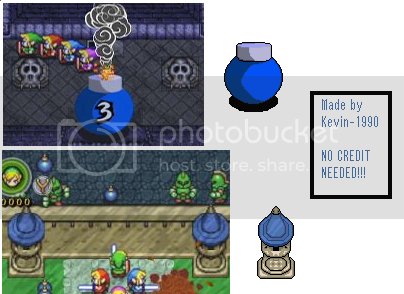 Graphics / Will these fit alttp style? 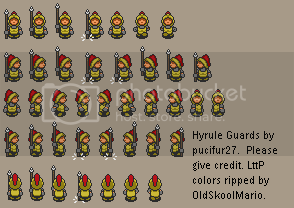 Okay, this may be a little silly, but I'm in doubt wether or not the attached item sprites could fit the alttp style/world. I mean to replace the pendants from the original with a set of rings. EDIT: The 3rd and 4th attachement is the runner up option I have in mind. Same question. Will these fit? My gamemaker game uses two methods of checking for collisions against solids (I'm talking about the rectangular solid objects only right now) and I'm wondering which is better / more efficient. I have a strong hunch that method 1 is faster, but would like to see it confirmed before I spend a couple of days on changing things back. If anybody knows of a method to check the differency myself (get time before and after lines of code?) then that would also help. Method 1: Default mask checking. 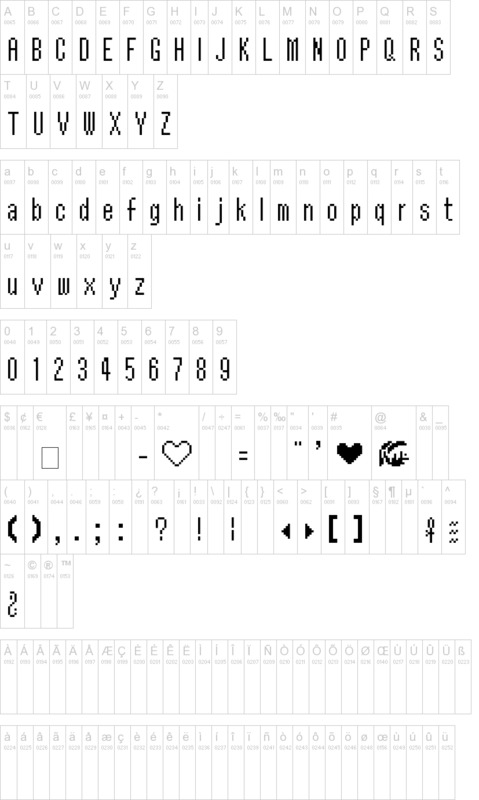 You'd get something like the code below if used (in a larger movement script). The downside to this is that you need to make a lot of masks ahead of time for every single size you want. 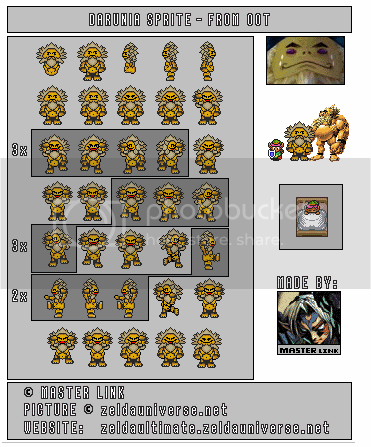 All dimensions are multiples of 8, but that still means a lot of sprites. 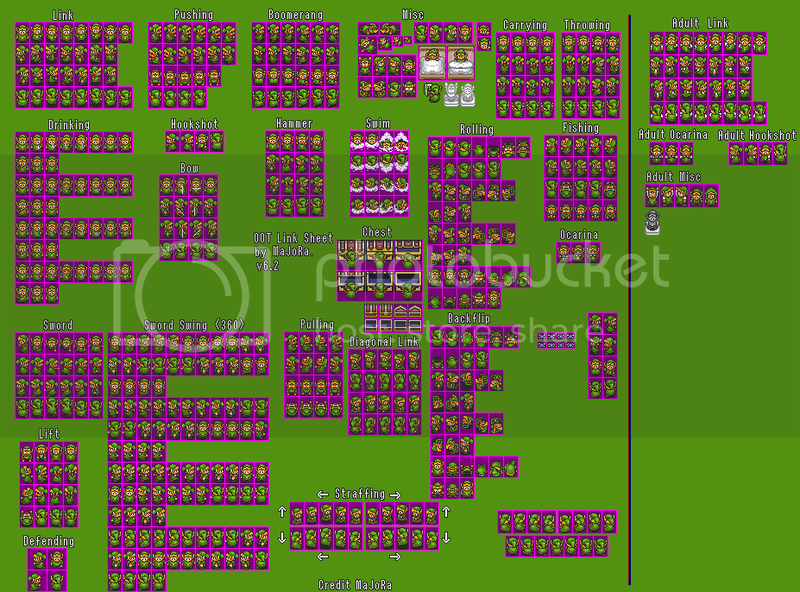 8x8, 16,8, 32x8, 8x16, 8x32, 8x80, 16x16 etc. 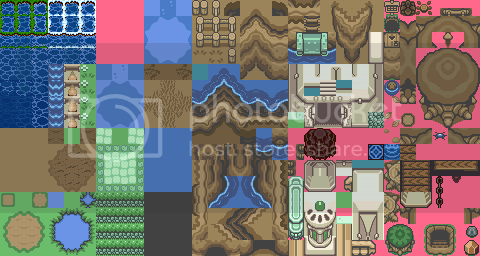 I've got around 60+ different rectangular sized sprites in use right now and that's only because I often avoid adding new masks when a combination of older masks can do the same. 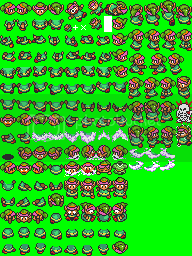 To limit the number of sprites, the filesize, the loading time etc. I do this reluctantly though because less objects, to check collisions against, the better. Check out the script below. I give the solid object a width, length, depth and offset. Next I use this code below to check if an enemy or object is colliding with it. The upside is freedom to create any shape you want without problem. Very usefull if you want to cut down on the number of objects in the room. The downside, I suspect, is (far?) less efficient collision checking. Anybody have any thoughts on the matter? I'm sorry to say I'm a little annoyed by the lack of embedded videos. Or am I missing something? Assuming the feature is abscent to save traffic, isn't there a midway solution like one video per post or per starting post? 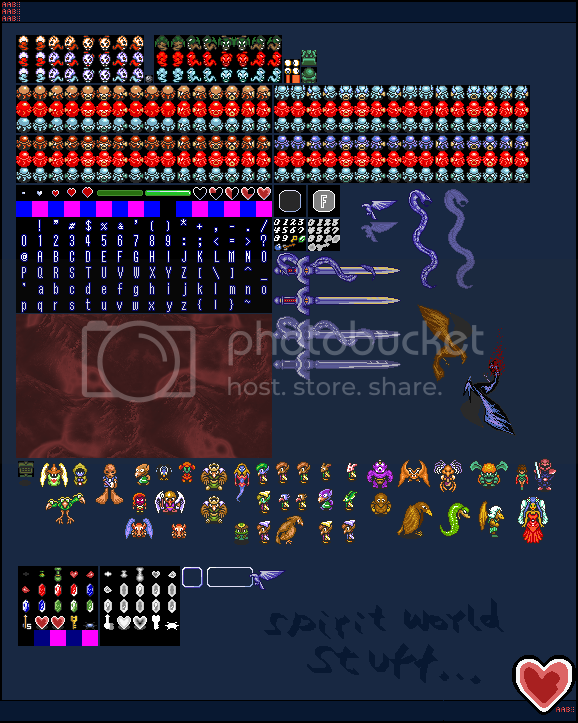 Check the attachment for the sprites I am currently working with. I'm not sure how long it has been, but FrozenFire made these for me way back when. I FINALLY got around to actually using them. They are still rough though, meaning I still need to seperate the handle (and possible the head) from the rest of the sprite, but that is my concern. Why I am posting this topic is because the arm's wave motion doesn't translate well in the actual game. They are used for when the character is swinging around a very large flail, but now that I'm partly done with the programming it is clear that the motions are too gentle. 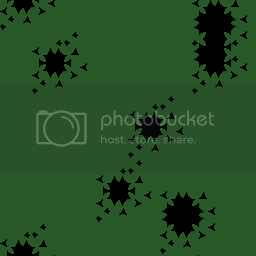 It is not noticable enough so I'm hoping someone here could edit them a little. Making the waving stand out more. EDIT: When I mention the armswinging I'm talking about the last 8 sprites on the strip (just in case that wasn't clear). 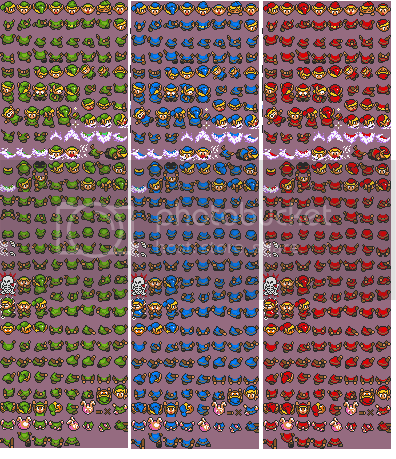 It's been a while but I have another custom sprite request: broken wall sprites. 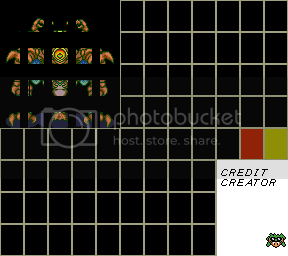 They are for a boss fight in the next demo so I'll be adding them to the game as soon as somebody is able to help me.